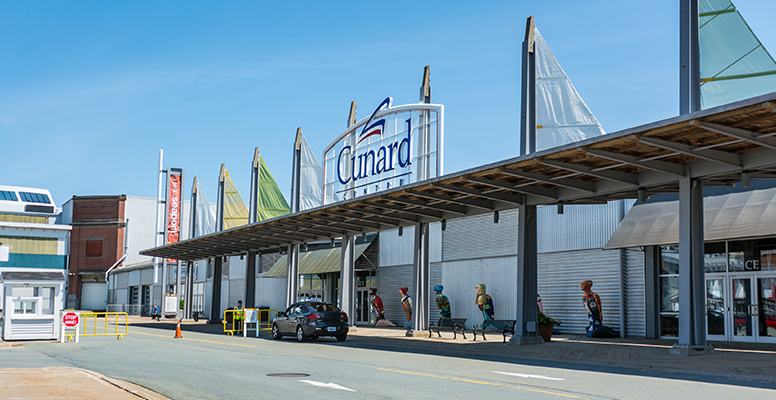 We’re proud to play in venues across Nova Scotia. Come join us for spectacular performances of the music you love. 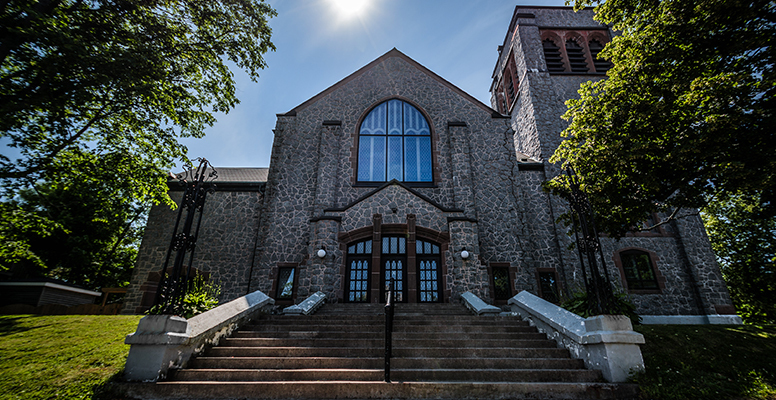 The primary venue for Symphony Nova Scotia, where we perform most of our concerts. 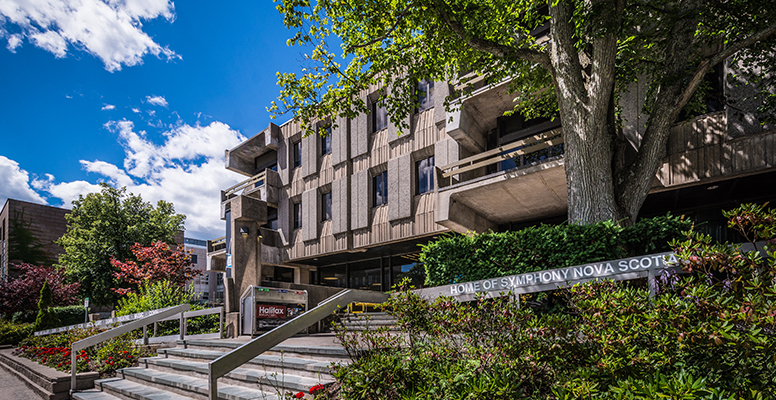 The home of Symphony Nova Scotia's Baroque Series. Our regular Dartmouth performance venue. 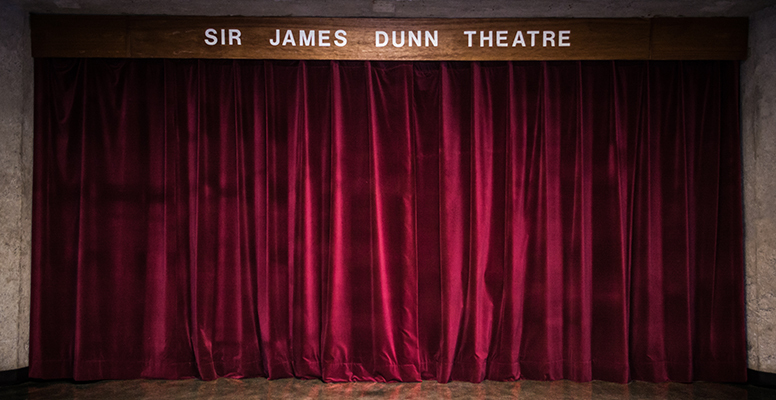 An intimate venue in the Dalhousie Arts Centre. 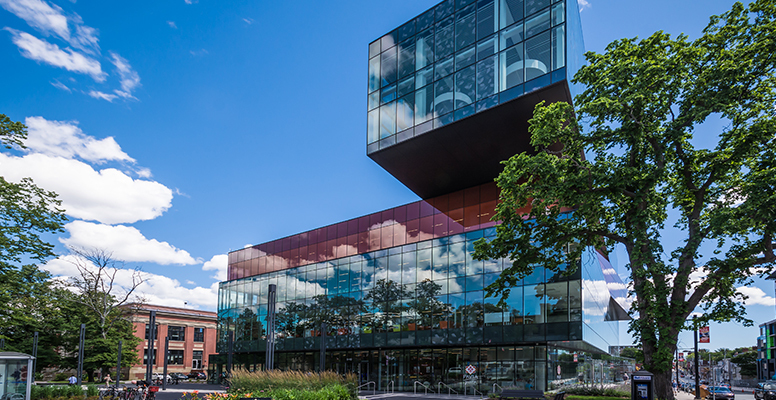 The Symphony performs community concerts at the Halifax Central Library's Paul O'Regan Hall. 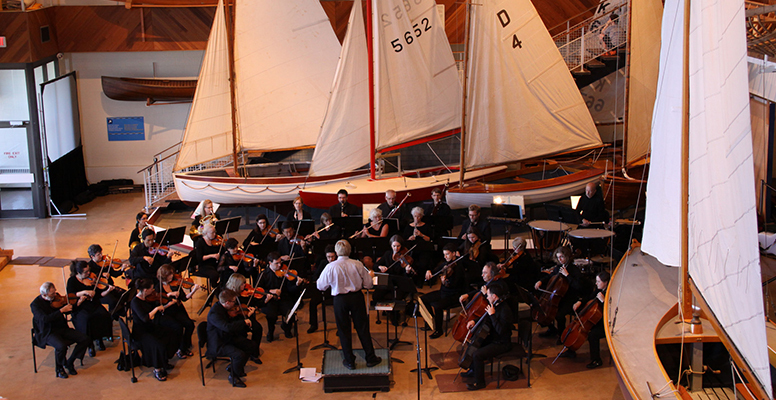 We bring encore performances of some of our most popular classical works to Lunenburg. We bring encore performances of some of our most popular classical works to Wolfville. 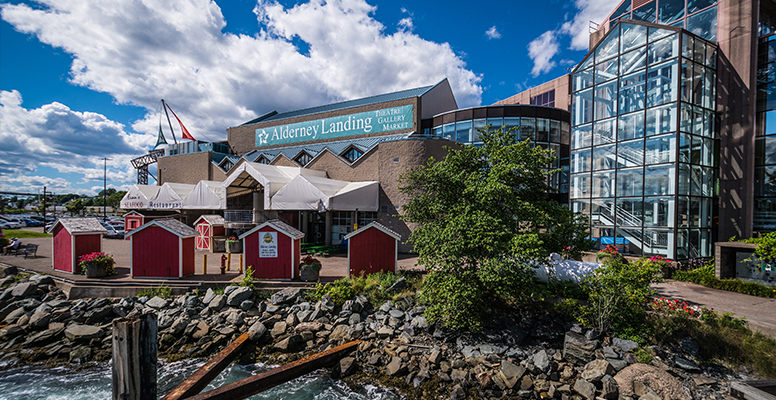 Symphony Nova Scotia performs various concerts and events in the heart of Halifax. 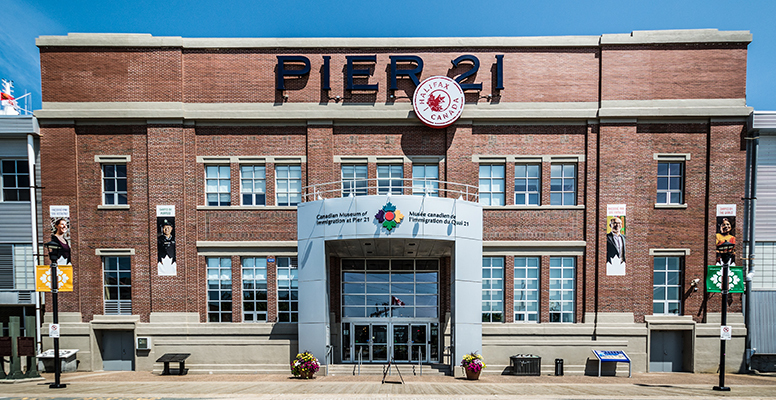 The Symphony performs community concerts at the Canadian Museum of Immigration at Pier 21. A venue for our free seniors concerts in Cole Harbour. 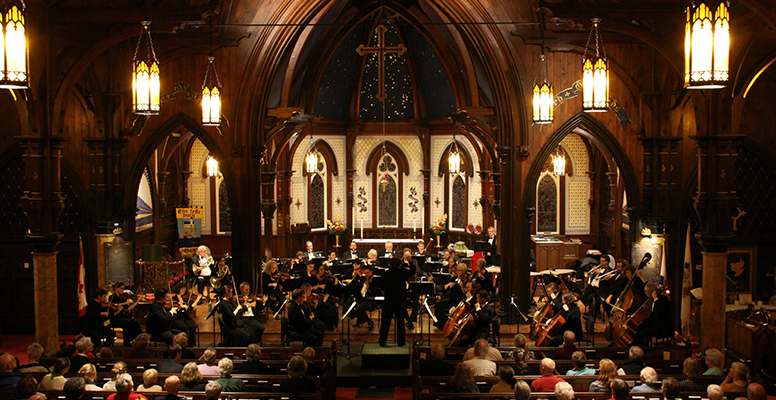 The Symphony regularly performs community concerts across Halifax. 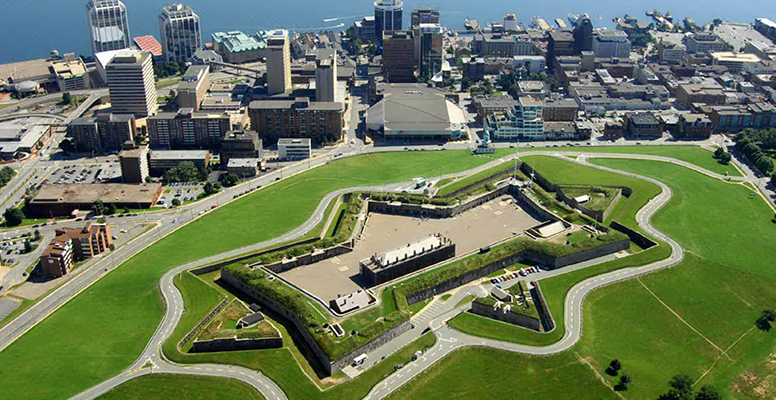 Symphony Nova Scotia performs on the Garrison Grounds at the Halifax Citadel! 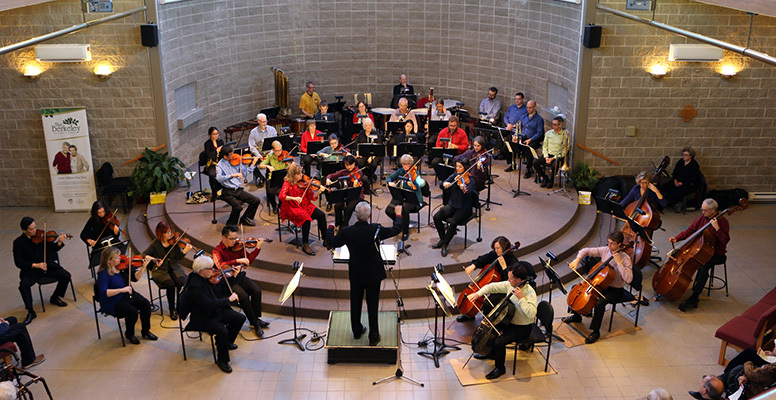 The Symphony offers free concerts and events at public libraries across the province! The Nova Scotia Youth Orchestra performs at Nelson Whynder Elementary School in North Preston, Nova Scotia. 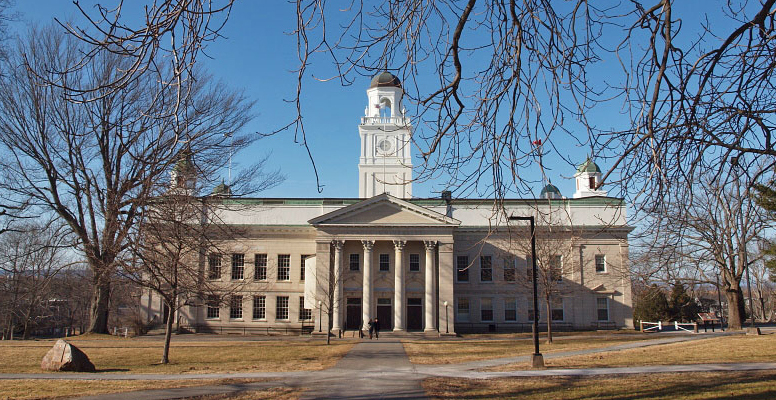 We bring encore performances of some of our most popular classical works to Amherst.